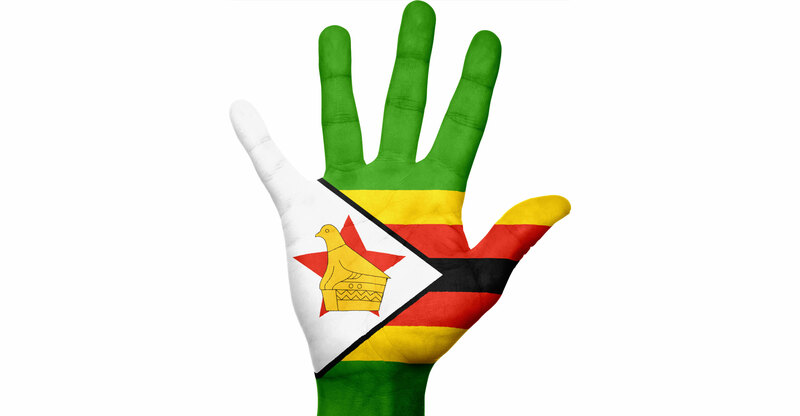 Reports emerged on Tuesday that Zimbabwe’s government has moved to block citizens’ access to social media — and, in some instances, access to the Internet altogether — as violent protests spread across the troubled Southern African nation. Zimbabwean technology news website TechZim reported on Tuesday that several Internet service providers received a government directive on Monday evening to block access to some social media services. It said many users are unable to access Facebook and the popular Facebook-owned instant messaging platform WhatsApp. Twitter and Instagram have reportedly also been affected. TechZim advised users who have had their access blocked to install virtual private networking (VPN) software to get around the ban. It said users on the NetOne mobile network had their access blocked since about 1am on Tuesday morning, but reported than by using a VPN, subscribers were able to circumvent the restrictions. The social media ban has also reportedly been imposed by Econet (Zimbabwe’s largest mobile operator), state-owned TelOne and Internet service provider ZOL.